The Celebration Walk is free and open to anyone in the community, including those who have never used Midland Care’s services or who are visiting campus for the first time. The event does not feature a scheduled or timed walk, but is an opportunity for the public to stroll Midland Care’s scenic campus at 200 SW Frazier Circle in Topeka. The theme of Midland Care’s Celebration Walk is Celebrating the Dash of Life, honoring the dash between the day we are born and the day we die. This is our major fundraiser for the year and funds are used to provide hospice care for anyone who needs it, regardless of ability to pay. For example, a single gift of $1,000 will provide seven days of in-home hospice care. Each year, Midland Care provides over $500,000 in uncompensated care, keeping the promise we made 40 years ago to accept all referrals. Midland Care is a smoke-free campus. No alcohol is permitted at the event. 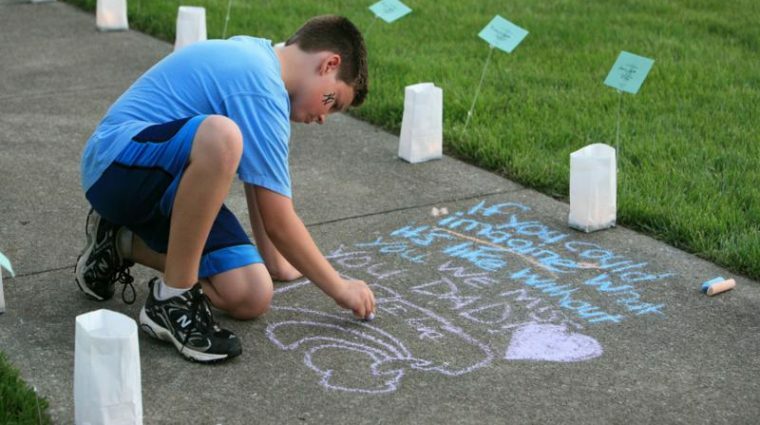 Dedicate a luminary in honor of a loved one and support charity hospice care. Support charity hospice care through a general donation. Currently we are collecting merchandise and services for the Auction. Click for more information on how to make a donation. THANK YOU to our generous 2019 Celebration Walk sponsors! Corporate sponsorship opportunities and benefits are still available. 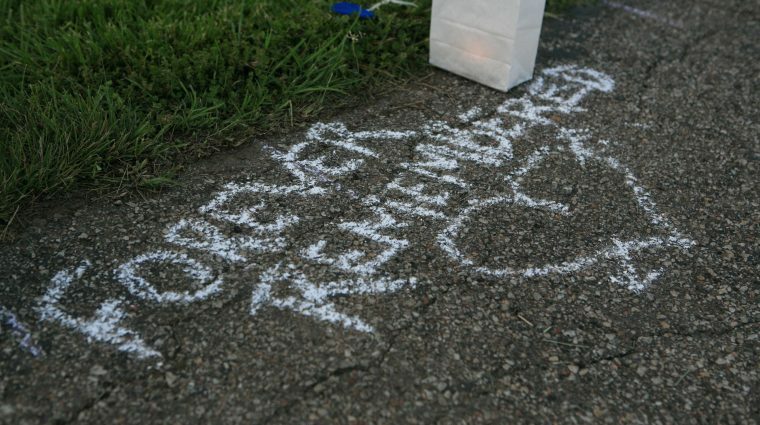 If you would like to sponsor an area of the Celebration Walk, please contact Jennifer Friedley at (785) 232-2044 or jfriedley@midlandcc.org for more information.